James Bond will return to US cinemas on November 8, 2019 with a traditional earlier release in the UK and the rest of the world. Bond 25 will be written by Neal Purvis and Robert Wade and produced by Michael G. Wilson and Barbara Broccoli. The film’s cast, director and distributor will be announced at a later date. 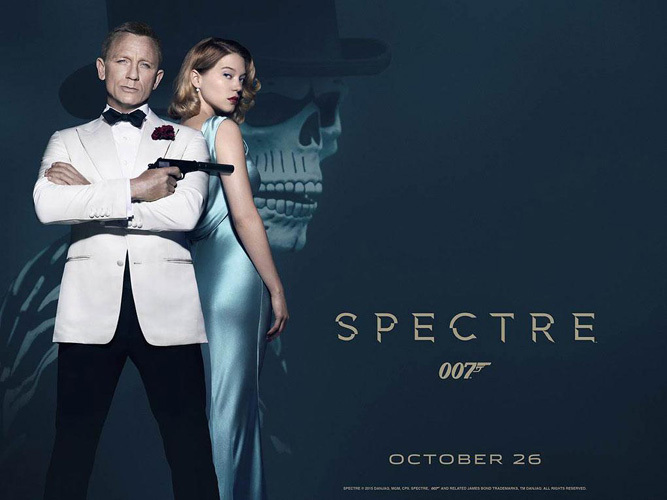 The new James Bond film might not arrive until late 2018 according to a new report. The Sun say producer Barbara Broccoli, who is currently in London making Film Stars Don’t Die with Jamie Bell, wants to hold off on the new film for a while as she focuses on other projects. And she reportedly wants to use the extra time to try and convince current 007 Daniel Craig to come back for a fifth go. ‘Barbara is not going to be rushed into a Bond and wants to work on two other film projects next year,’ a source told The Sun. 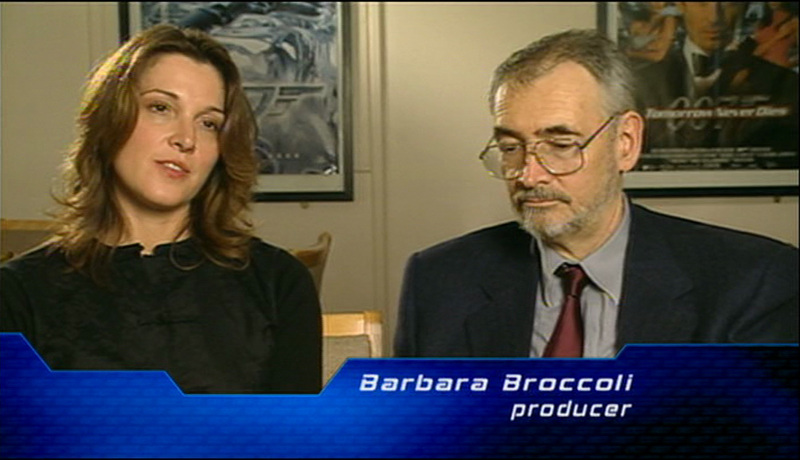 Metro.co.uk has contacted Barbara Broccoli’s agent for comment. If Craig decides to pass on the opportunity to come back, then actors Tom Hiddleston, Aidan Turner or Jack Huston are the current favourites to replace him. Recently director Steven Spielberg revealed that Barbara’s late Bond producer father Albert turned him down twice to direct a 007 movie.